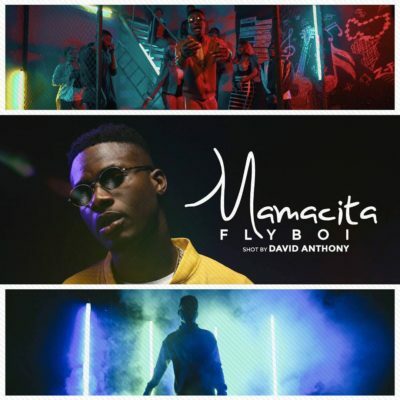 Following the successful release of his banging single “mamacita”, Flyboi is out with the extremely crisp visuals for the song. 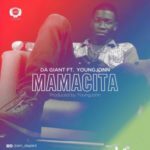 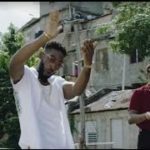 The video was directed by David Anthony and shot at a location in Lagos state. 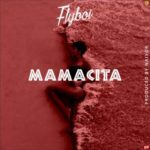 Flyboi has a few more projects scheduled to drop before the year runs out and possibly a body of work early next year. 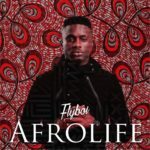 The young artist is determined to carve a niche for himself with his blend of high life music and Afro-pop (Afro-life).